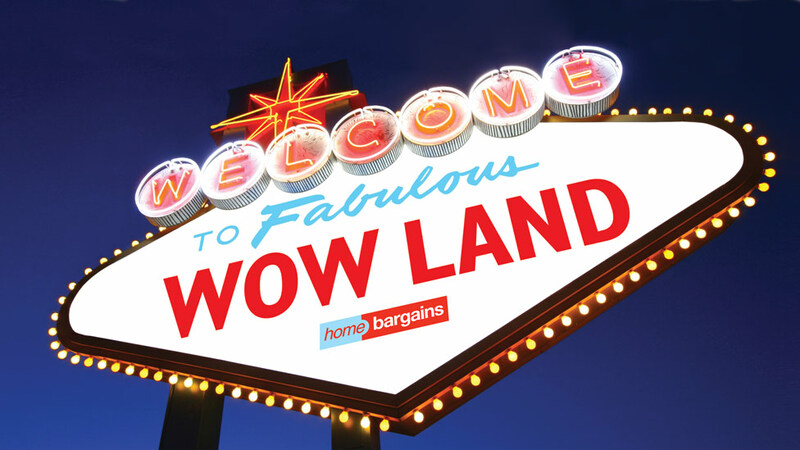 Retail signage design that captured the imagination of Home Bargains’ audiences, and their competitors. Home Bargains tasked Parker Design with creating a series of 12 striking signage displays to appear on gondola-end promotions. 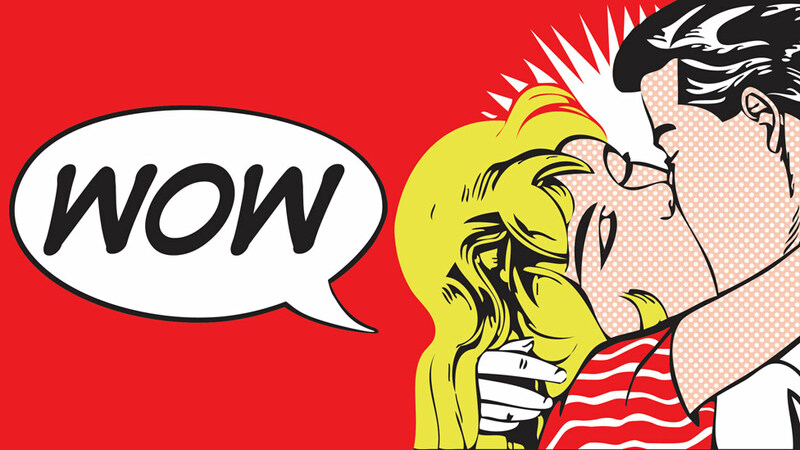 Developing a ‘WOW’ theme, we designed a range of creative approaches based on iconic Pop Art styles to appeal to a wide range of audiences. 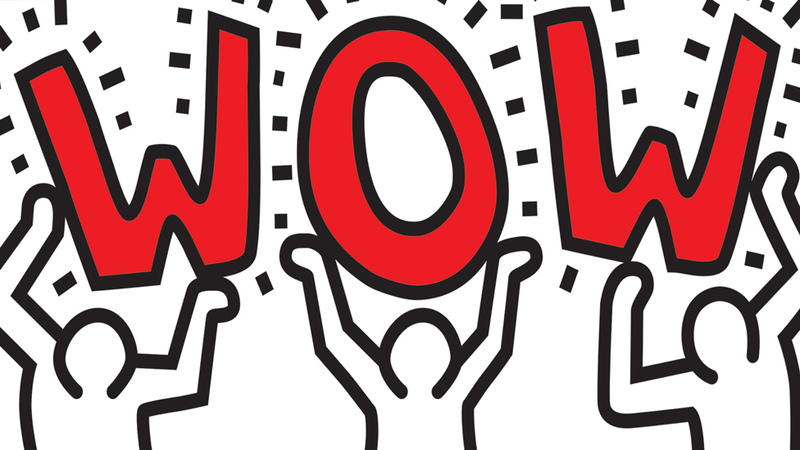 The high impact graphical style of the designs, which used a mixture of traditional illustration and computer generated images, proved so impressive that it was quickly copied by one of Home Bargains’ competitors for their own retail signage designs – praise indeed. 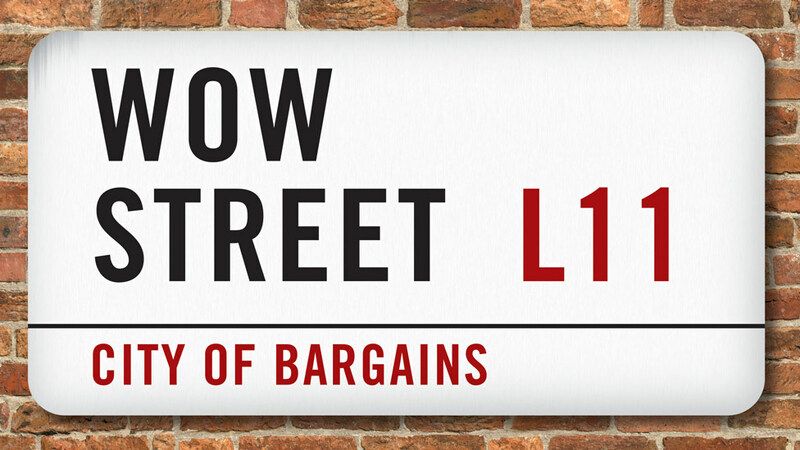 Click here to browse through the wide range of projects we have helped Home Bargains with over the years.